← Rat Poison Bert Wootton Teaser! New SK8RATS Shirts Are Here!!! 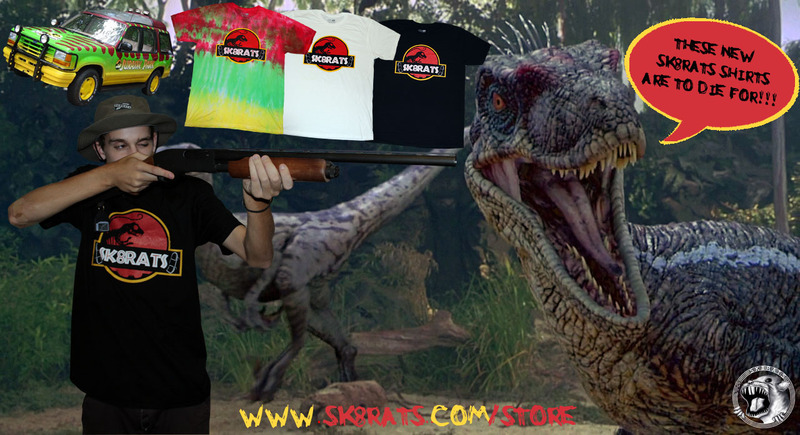 Gotta snag one of the new SK8RATS Jurassic Ts before they are all gone!